Marti Noxon's impressive resume continues to grow. 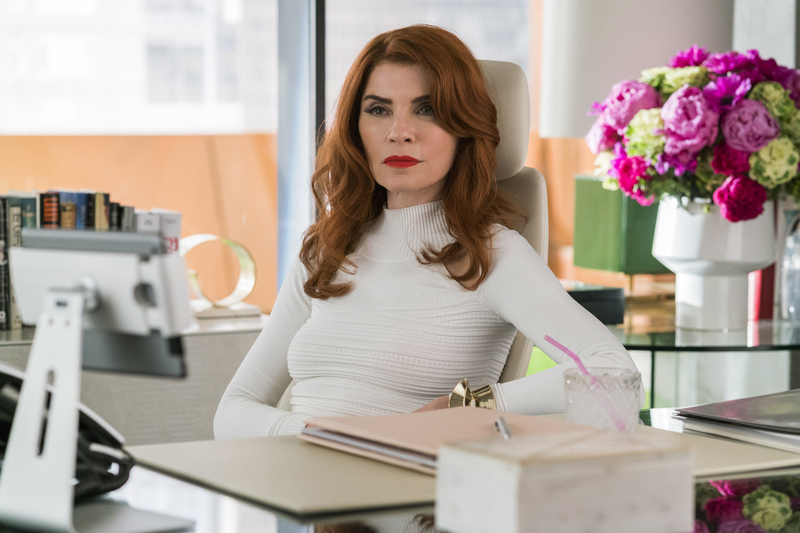 AMC announced today, on International Women’s Day, the darkly comedic series Dietland, from executive producer Marti Noxon, will premiere with two back-to-back episodes on Monday, June 4 at 9:00pm ET/PT. AMC announced today that producer and Emmy® and Golden Globe® Award-winning actress Julianna Margulies will play the role of Kitty Montgomery in Dietland.